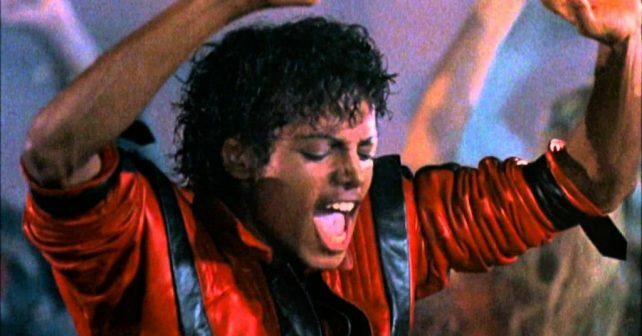 Get on your dancing shoes; it’s time to put your best zombie foot forward for Thrill Day in this gigantic global participatory version of Thriller. Every year people across the world people come together for charity to perform Michael Jackson’s Thriller routine. At the same time, across all time zones. Don’t worry, you don’t have to be a Strictly professional, but you do have to learn the routine. Obvs! Let’s face it, you don’t want to be the only person who doesn’t know what they’re doing! Thus year in London everybody will be assembling in Covent Garden on Saturday night so start practising.